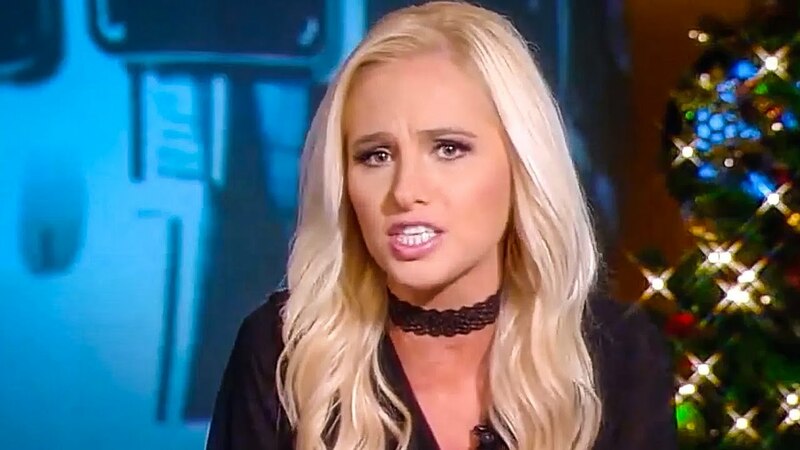 Lahren grew up in Rapid City, South Dakota, in a USMC family,[jargon] and attended Central High School. [unreliable source?] She is of German and Norwegian descent. 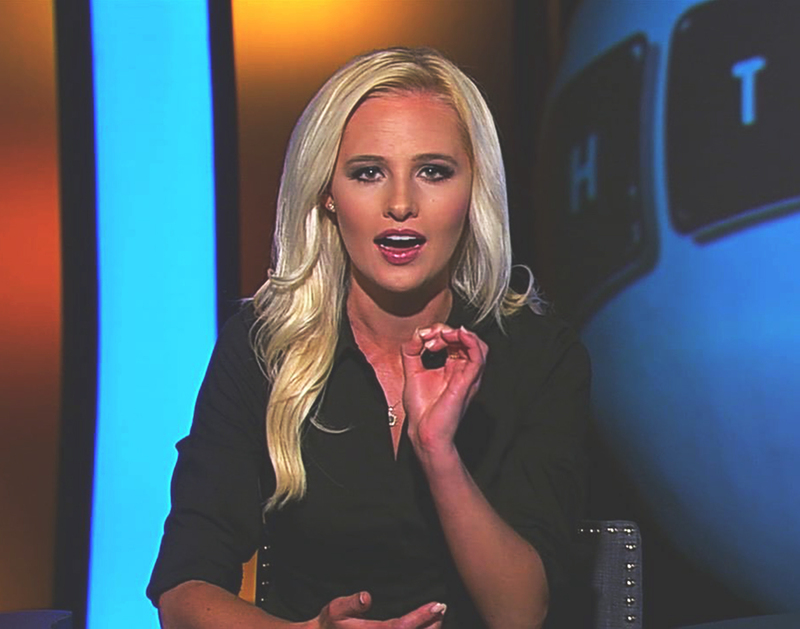 Lahren graduated from University of Nevada, Las Vegas in 2014 with a B. A. in broadcast journalism and political science. 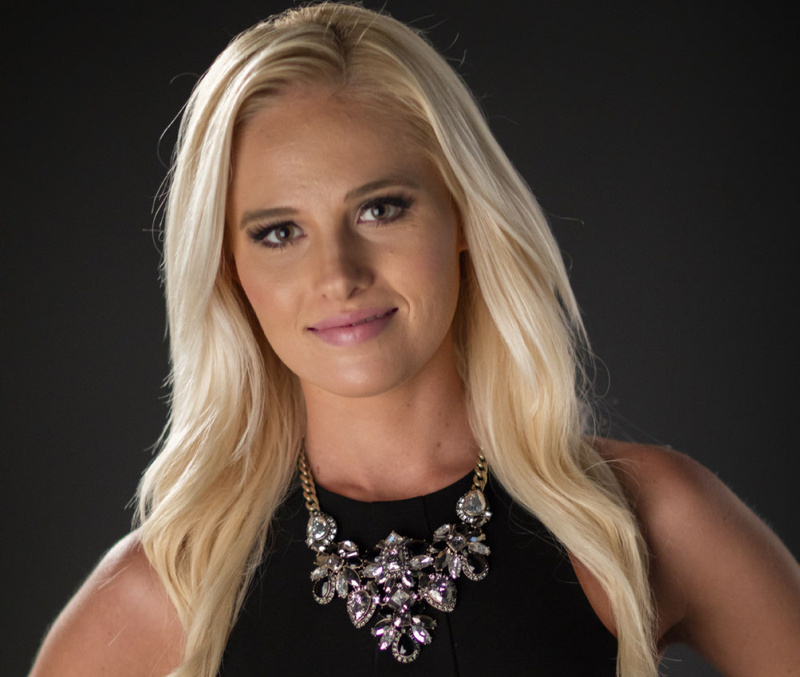 She also hosted and associate produced the university's political roundtable show The Scramble. 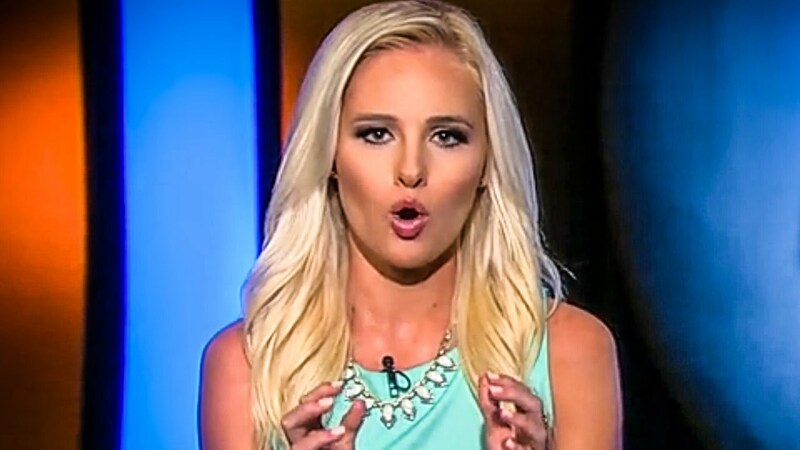 Lahren interned for Republican congresswoman Kristi Noem from South Dakota, serving as the first intern at Noem's Rapid City office.